Membership is Month to Month - This is a 30 minute class. 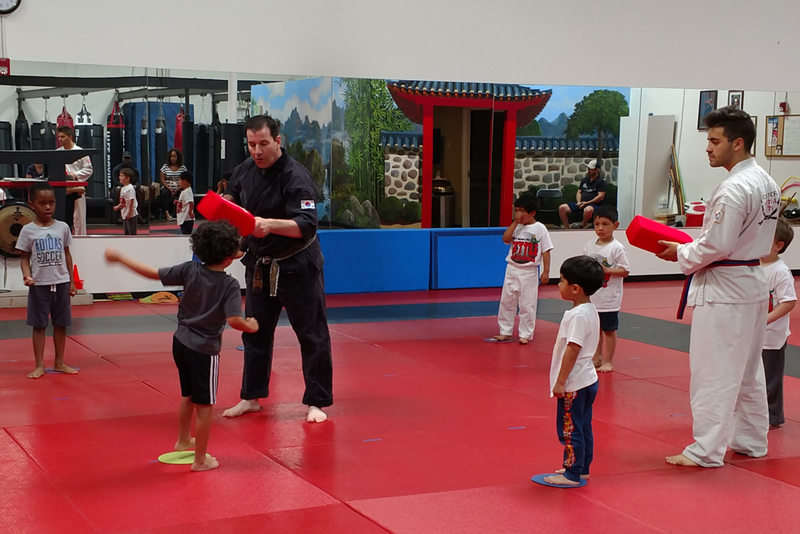 A great way of introducing martial arts to our youngest students is through our Little Dragons Program. This class is most appropriate for children between the ages of 4 and 5. Balance and coordination are developing skills at this age and this class helps foster growth in those areas. A consistent theme in this class is “Listen with your ears”, and “Look with your eyes”. Attendance is very important and will better prepare each student for the next step in becoming a Little Ninja. We ask that students interested in this class come and participate in one of the scheduled Little Dragons classes. This will give the child and parents a good idea of what is expected as well as an opportunity to discuss the class with the instructors.